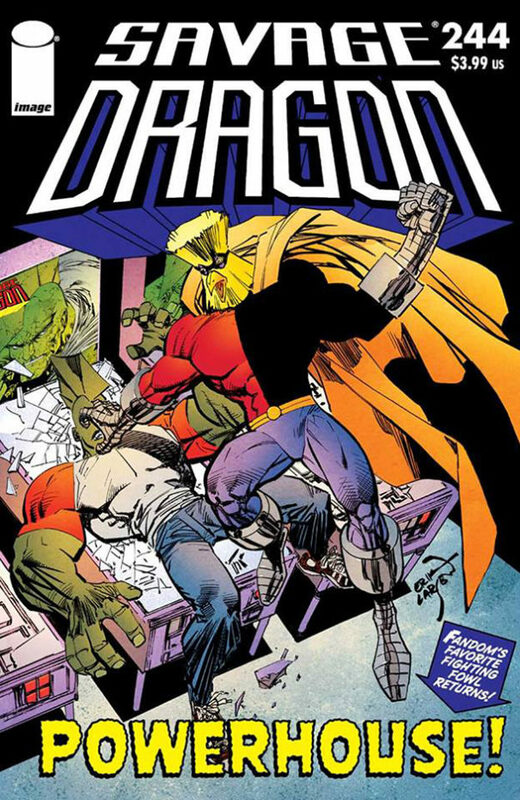 Savage Dragon #235 came out in July 2018. 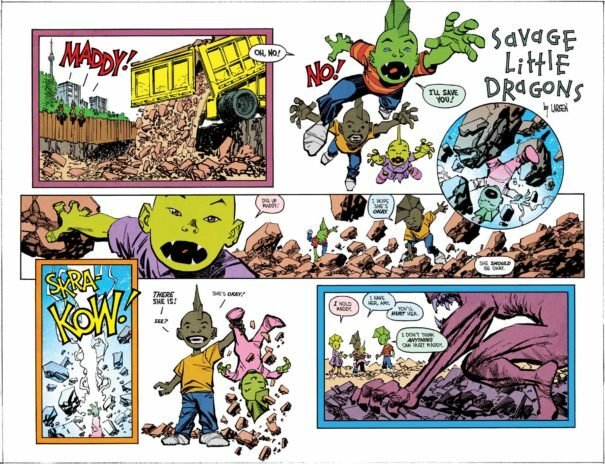 Find out more about Buffalo Stu in the pages of this epic issue. This issue also features a “Big Bang Comics” backup with two short stories. 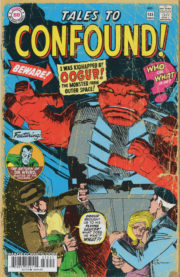 Here’s the great back cover by Frank Fosco. 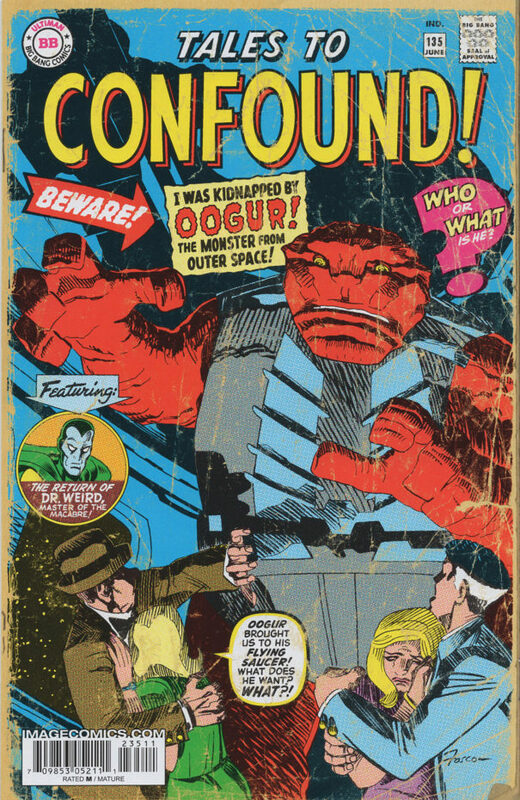 I think it look awesome and the vintage treatment by colorist Adam Pruett makes it even better. 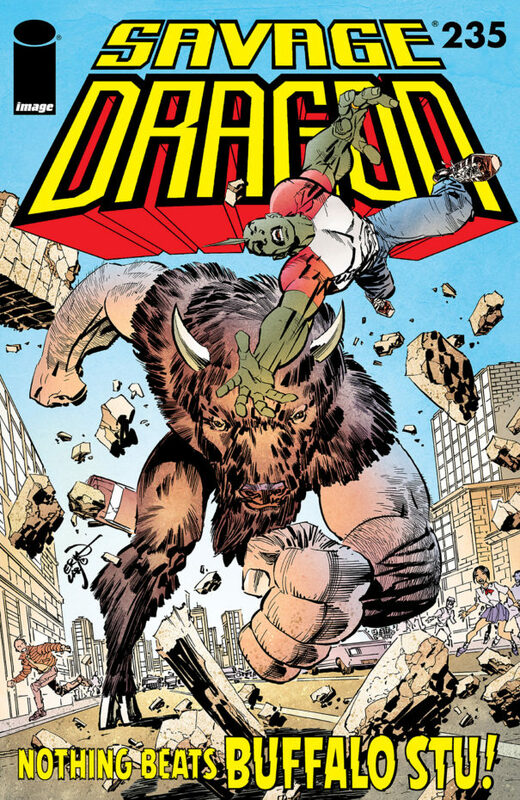 Savage Dragon #234 came out way back in May 2018. 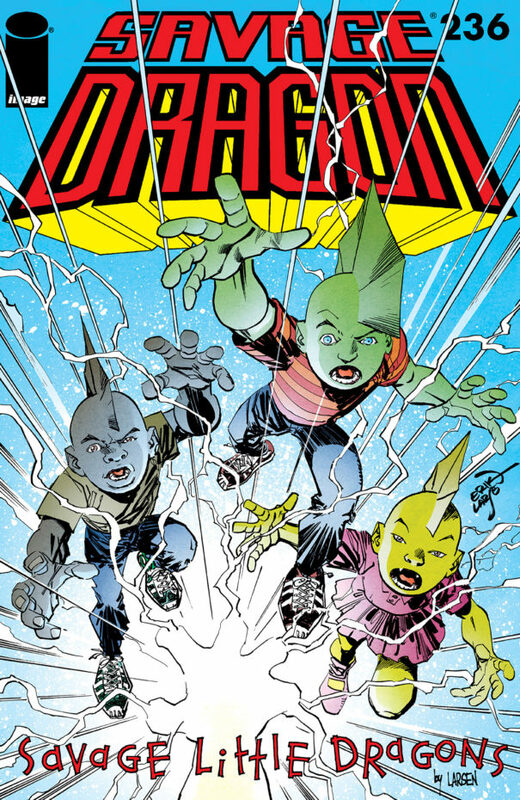 I’m still trying to play catch up with my little reviews so I’ll make this quick and just leave this here with the usual collection of links and the beautiful backcover of this issue: Chris Giarusso recreation the classic cover for Savage Dragon #30. 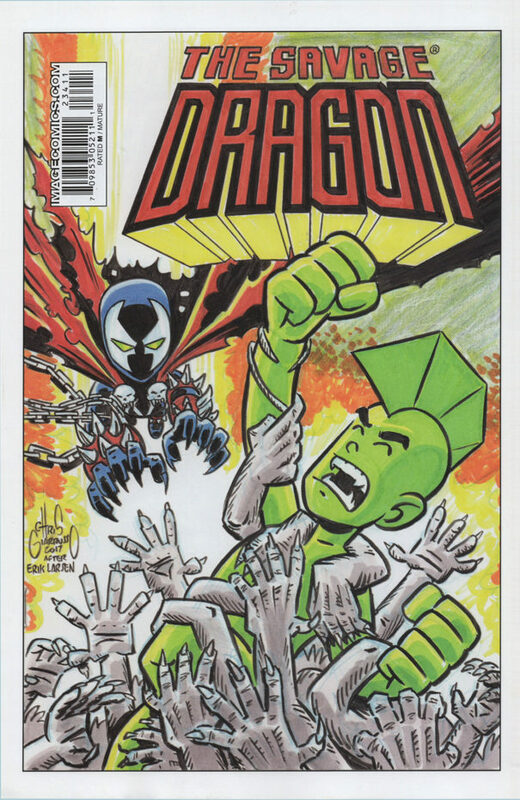 And there’s more: Inside the book you can find Chris’ rendition of the three iconic covers of the original Savage Dragon miniseries and three pages of G-Man! 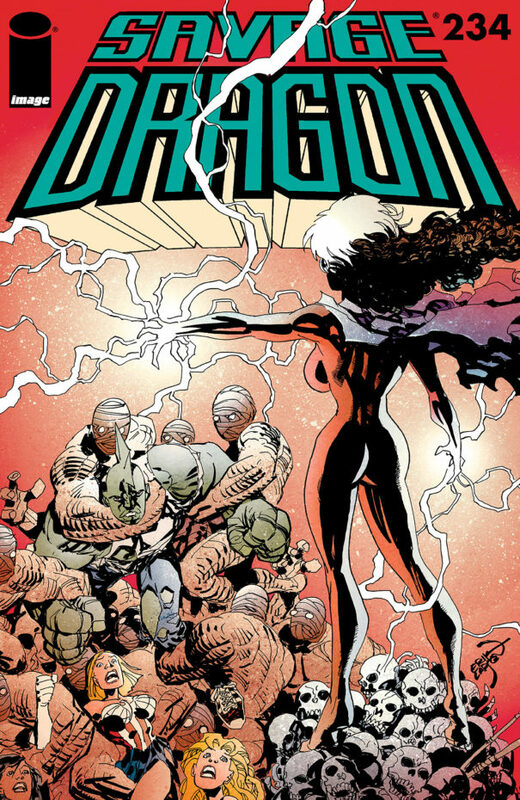 Oh and before I forget it — 4 issues into the book letterer Ferran Delgado is doing an outstanding job. 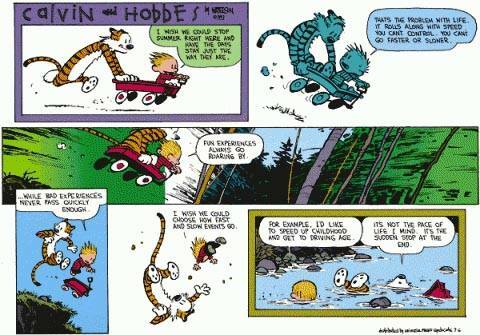 I wonder though who’s idea it was to use that particular sound effect on page 15… I love it! 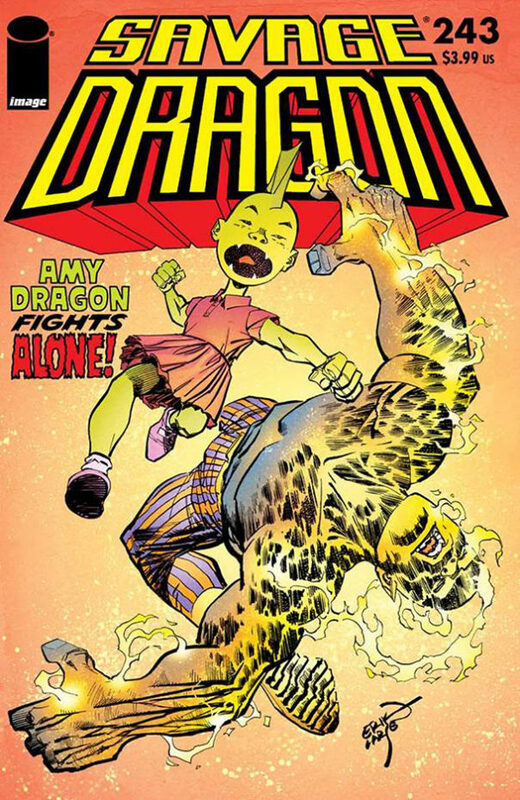 Savage Dragon #241 on sale! 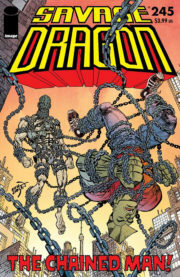 Savage Dragon #241 came out on the 2nd of January. Jeez! I guess launching the Wiki and having a kid really takes a toll on my posting here. 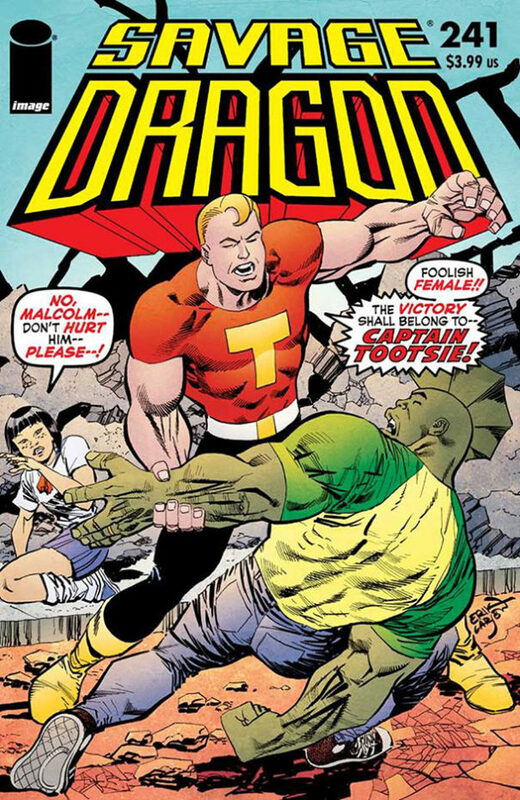 Anyway, the next issue is still 3 weeks away so I guess I’m still on time, sort of. Hey guys! 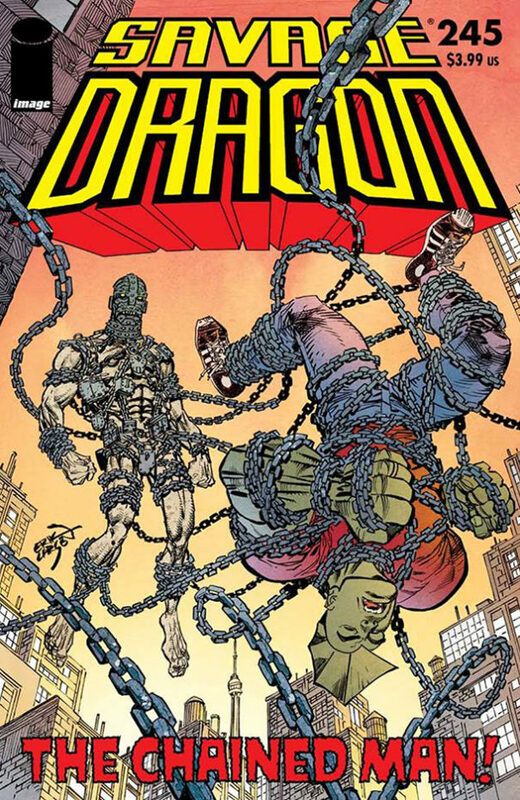 In case you missed it: A couple of days ago I finally launched the new and completely rebuild Savage Dragon Wiki 2.0. 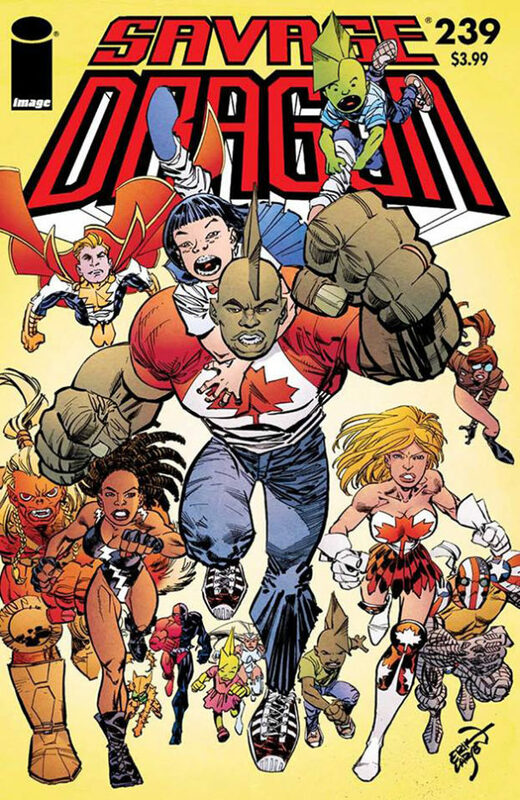 The relaunch came just in time for Christmas. I had promised to get it done before the end of the year and I’m glad I made. A couple of people have already signed up as editors and are hard at work to bring the Wiki up to date. It’s great to see this thing take off after months of working on it on my own. 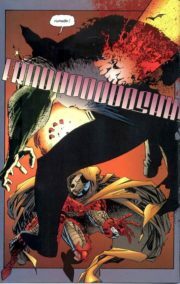 Make sure you check out the new Wiki and if you are willing to lend a hand send me an e-mail. 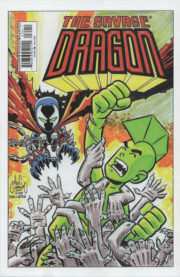 Savage Dragon #240 on sale! Savage Dragon #240 came out last Wednesday. You really don’t want to miss this one. The day we all dreaded has come. 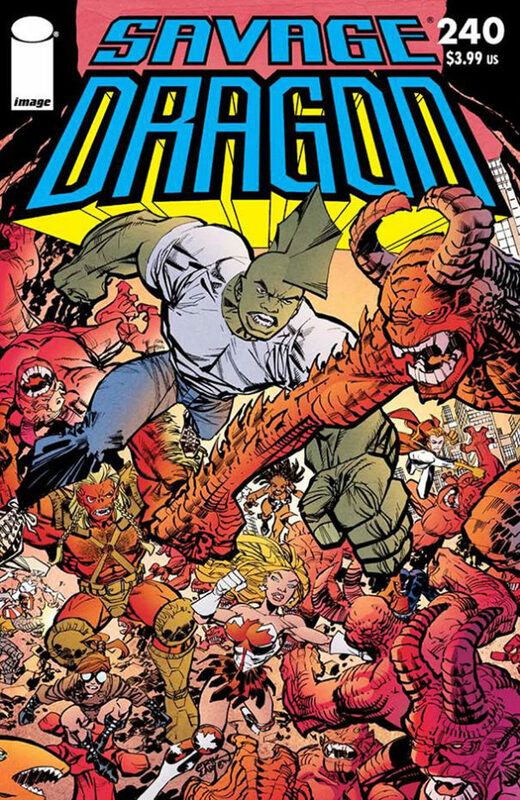 Well, actually it was 4 days ago but I was busy, so today I finally updated the link in the navigation to point to the temporary backup version of the beloved Savage Dragon Wiki. And while I was at it I corrected some mistakes I found so now everything should be up and working. 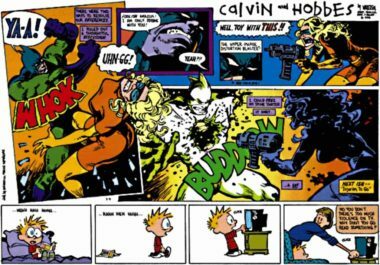 If you find any missing images or dead links let me know. In the meantime, I’m working on the NEW WIKI. It’s coming along nicely.